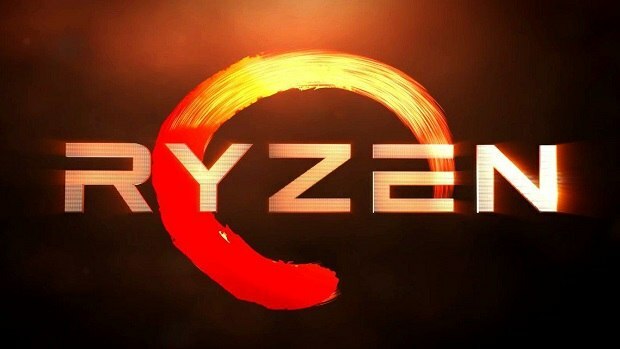 2nd Gen Ryzen Pro and AMD Athlon Pro slides have leaked and we can see the official numbers of both that AMD is claiming. 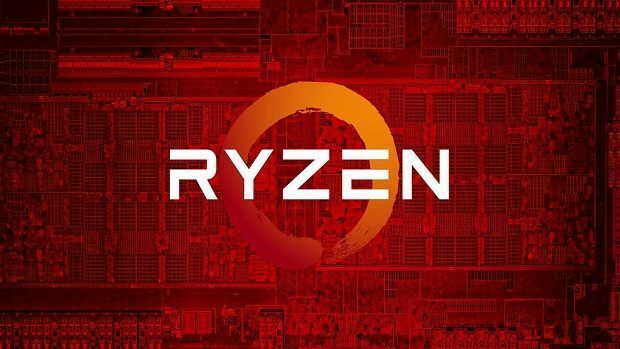 The Pro chips include the AMD Ryzen 2700X Pro, 2700 Pro and the 2600 Pro. 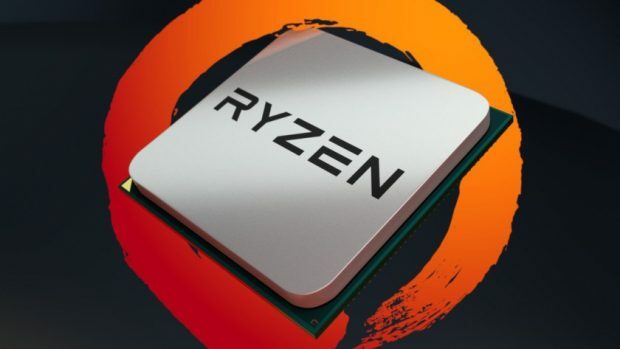 The specs of the AMD Ryzen Pro CPUs have similar specs as compared to the consumer version. They do come with tighter security options that businesses are interested in. The Athlon chip was a great seller and was one of the chips that put AMD on the map. The chip offered great value for money and plenty of budget gamers used it till a while back. While you can still get one, it is not as popular as it once was due the the Intel Pentium chips that have been updated time and time again. Now we are getting the new AMD Athlon Pro chips for the business side of things and this could mean that we will also get a consumer Athlon CPU as well. Talking about the competition, the benchmark for the 9900K that leaked a few days back claiming that it is able to beat the top of the line 8-core AMD Ryzen 2700X. That is some impressive performance. Furthermore, we know that this processor along with all the others that are going to be coming out this year and early 2019 will be based on the 14nm process. Intel has been having issues with the 10nm process and the chips based on the new process will come out in the second half of 2019. For more information regarding the matter, stay tuned. Let us know what you think about the AMD Athlon Pro and whether or not this is something that you are interested in getting.